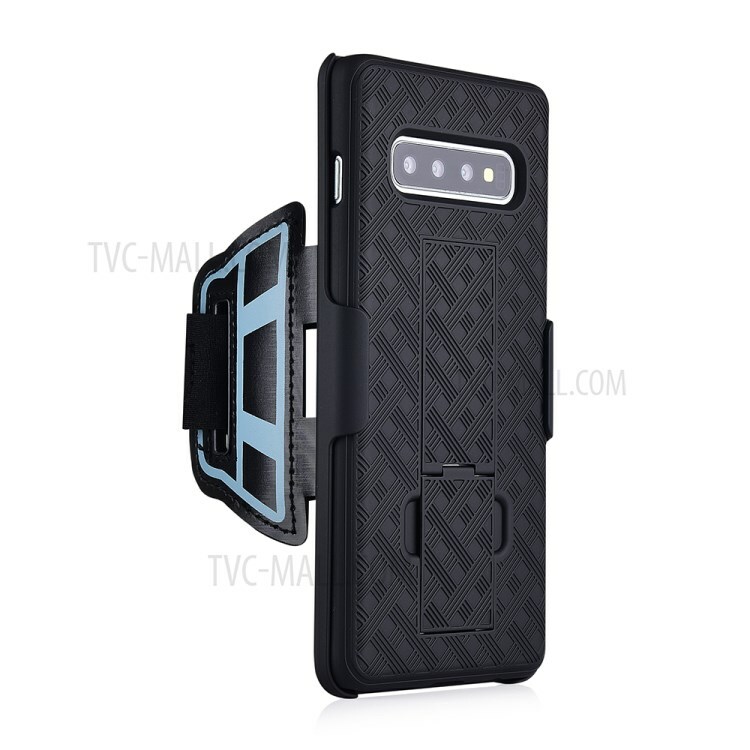 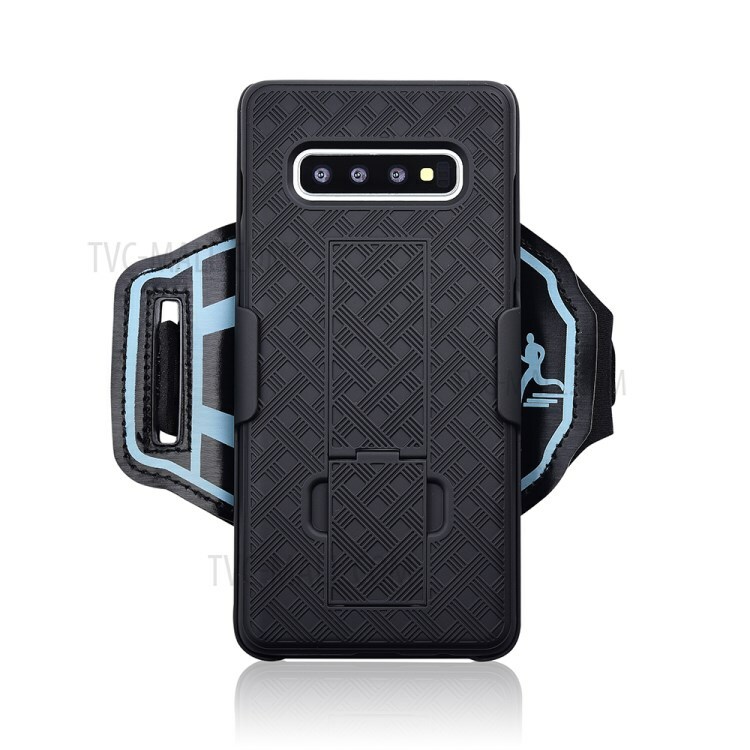 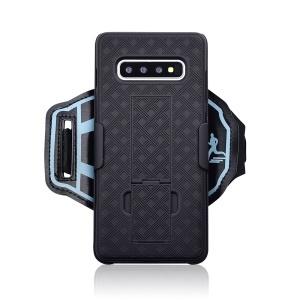 For just $ 5.27 , buy Woven Pattern Nylon Sport Wrist Band PC Protection Phone Shell with Kickstand for Samsung Galaxy S10 Plus from the wholesale webshop online. 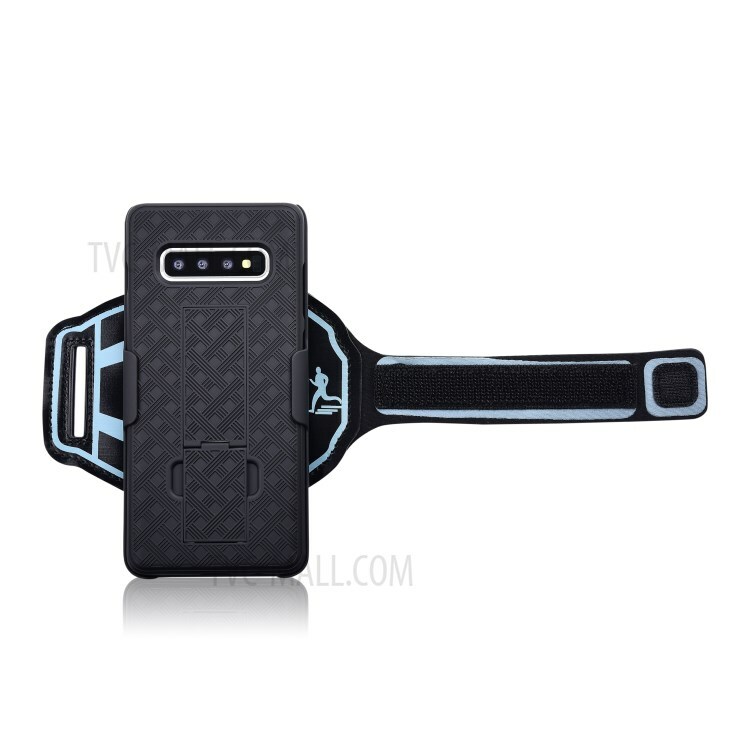 This wrist band case fully seals your phone to make sports easier and convenient. 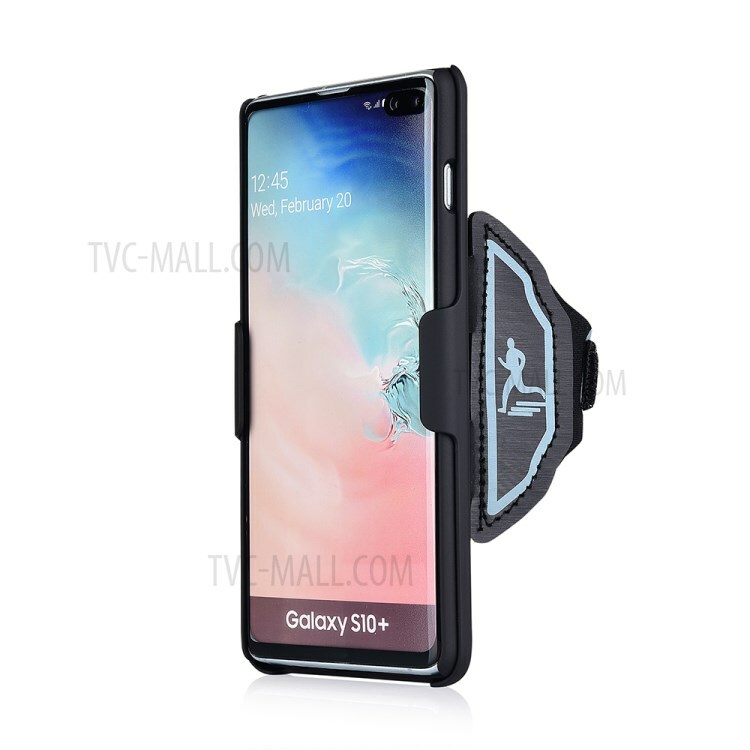 High quality plastic material make it qualified to keep your phone protected from any possible damages like scratch, bump, shock and dirt. 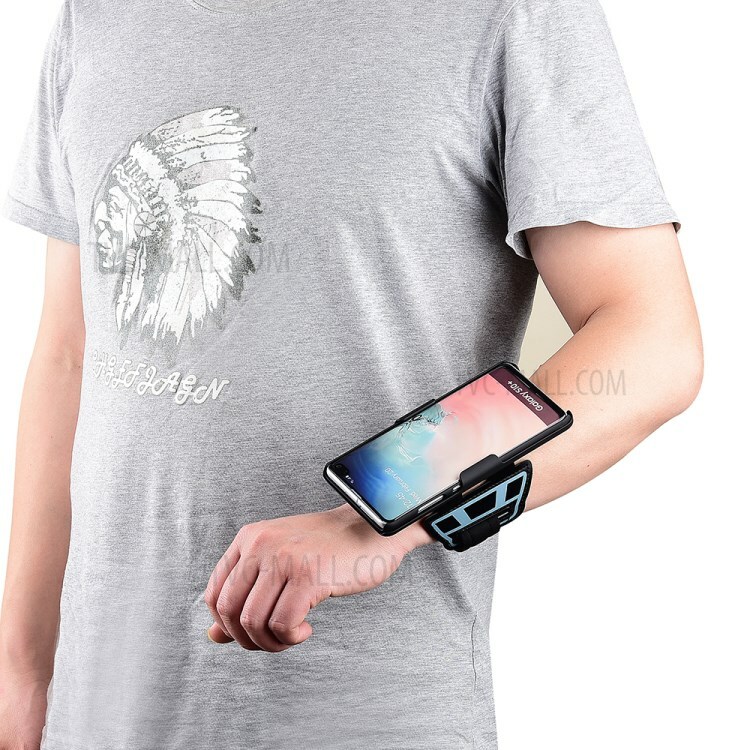 Adjustable size makes it fit your wrist perfectly, comfortable to wear.